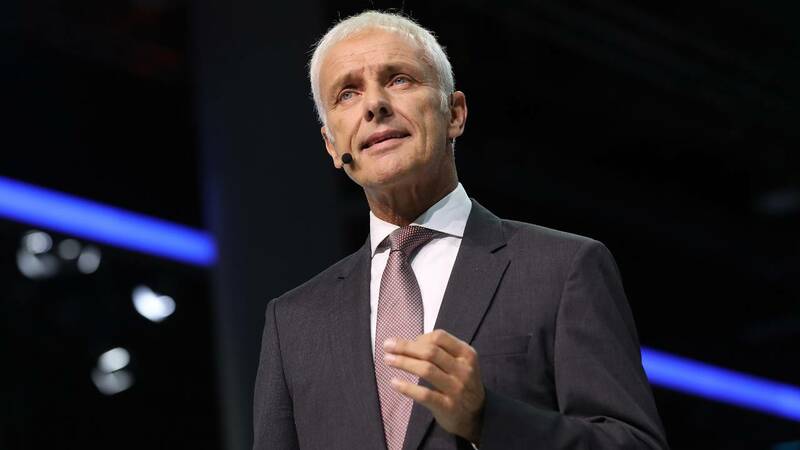 Matthis Mueller, CEO of Volkswagen, says Germany should question the 'logic and purpose' of tax incentives that encourage the use of diesel-powered vehicles. LONDON (CNNMoney) - The chief executive of Volkswagen says Germany should reduce subsidies for diesel cars and ban heavily polluting vehicles from its city centers. Consumers were given tax breaks both on purchases of cars and diesel fuel. According to the Overseas Development Institute, a think tank based in Britain, diesel subsidies in 11 major European countries including France and Germany totaled 21 billion ($25 billion) between 2014 and 2016. Volkswagen, the world's largest automaker by sales, had long championed the technology. But the company is moving aggressively to ramp up its production of electric vehicles in the wake of the diesel emissions scandal. "Diesel is not the future, but the past," he said, estimating that Germany would collect an extra 8 billion ($9.4 billion) a year in tax if diesel incentives were eliminated. The company announced in September that it will spend more than 50 billion ($59 billion) on battery cells as it pushes to electrify all 300 models in its range by 2030. The European Union is in the process of approving new rules that will allow it to impose fines of up to 30,000 ($35,000) per car if automakers break emissions laws.